From safaris to diving in crystal clear waters, Tanzania has it all. I have created a brand that highlights the country’s rich history and unparalleled natural beauty in a modern way. 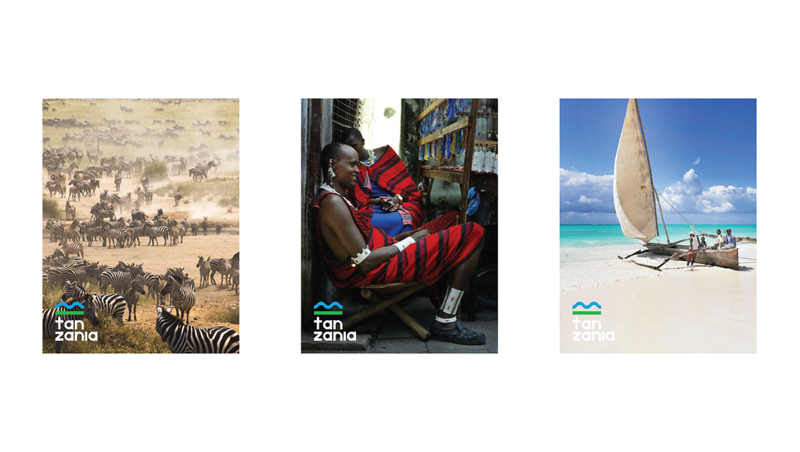 Growing up in London, I vividly remember seeing Kenyan commercials for safari holidays and trekking Mount Kilimanjaro. 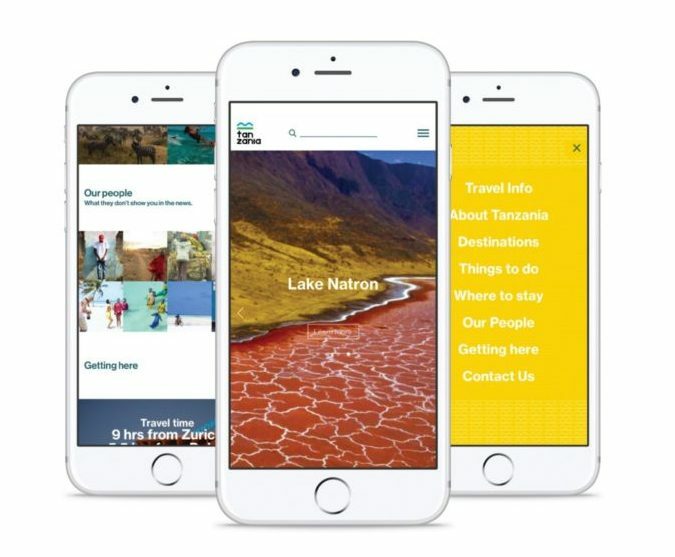 The Kenyans at that time dominated the East African tourism market; if you wanted to go on a once-in-a-lifetime dream vacation and see the animals from the Lion King roaming free, the travel agent would point you towards Kenya. They did such a great job marketing that people thought that Kilimanjaro (the highest free-standing mountain in the world) was in Kenya. It is not. 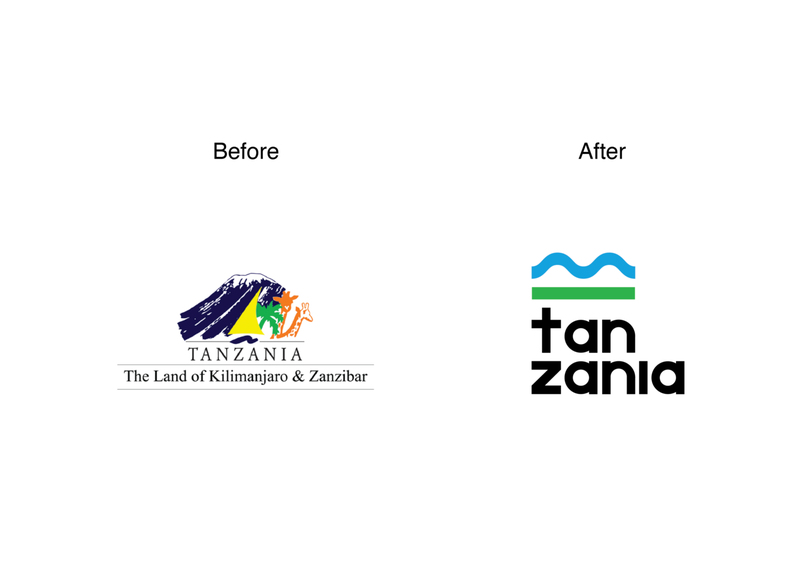 The concept was to refresh the brand to better reflect a different Tanzania, an emerging tourist destination with a rich, peaceful history, and dynamic people; create awareness around the potential to have a brand we can all be proud and excited to own. See the full work on Medium.